In order to make sure quality, our offered Black Marqino are strictly tested against a number of quality parameters after procurement. Apart from this, significant quality and durable construction increase the demand of our offered tiles in the market. we deals in baner, bavdhan, aundh, pcmc and pune. We hold vast proficiency in presenting a comprehensive range of Telephone Black Granite Stone to the consumers. We present this product at reasonable prices to our consumers. 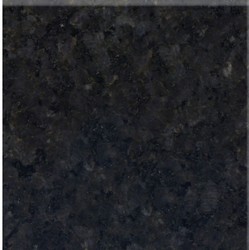 To uphold our name in the industry, we offer the unrivalled quality of Galaxy Black Granite. These granites are designed using excellent quality materials and are accessible to patrons in varied specifications such as patterns, sizes and shapes. 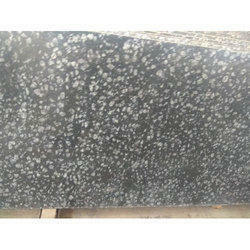 With the proficiency of this field, we are proficient to present an extensive assortment of Black Granite Stone. In order to suit the precise requirements of our esteemed clients, our enterprise is dedicatedly engaged in providing Imported Black Pearl Stone in the market. Our wide range of Telephone Black Granite is in huge demand among the clients as a result of its highly appealing appearance. These are specifically used in areas that require hard polished surfaces and comprise a medium grain texture. Further, these can be bought by the clients in a variety of finishing like polished, honed and flamed as per their choice.